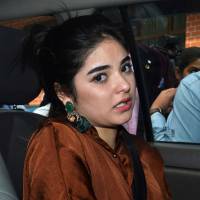 SINGAPORE/NEW DELHI - When a 17-year-old Bollywood actress took to social media this week alleging she was sexually assaulted on an airplane, she appeared to catch the airline industry off guard. 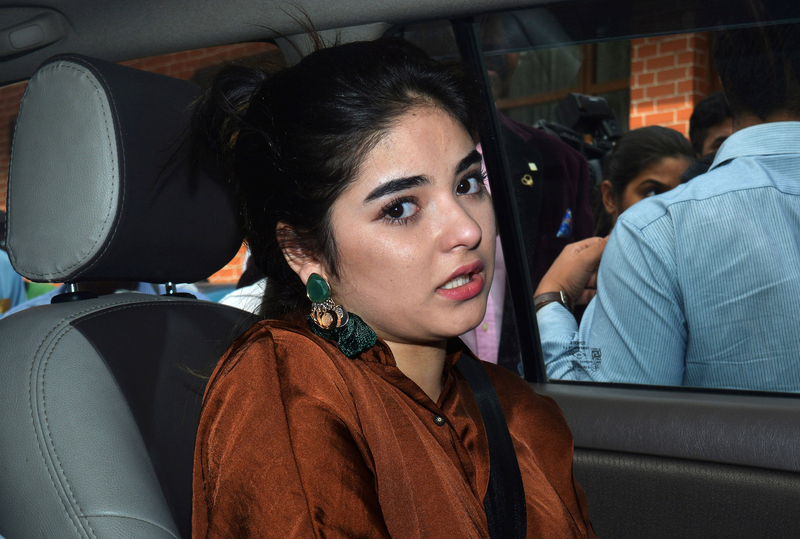 Her allegations — denied by the man, identified as Vikas Sachdeva — triggered online outrage and prompted a rare police investigation. Most people Reuters contacted about in-flight sexual misconduct, against passengers and crew — including airlines, flight attendant unions and airline training consultants — said incidents are vastly underreported. Last year, according to the International Air Transport Association (IATA), airlines globally reported just 211 instances of “inappropriate sexual behavior” among the 3.8 billion passengers on more than 40 million flights. In a statement, IATA said fewer than half of those cases were reported to the authorities, which is why there are so few police investigations. Among nearly two dozen major airlines contacted by Reuters, only Japan Airlines Co. Ltd gave actual figures on incidents of sexual harassment on its flights: around 10-20 a year, with police called in on some cases. Suhaila Hassan, head of cabin crew at Malaysia-based budget airline AirAsia, said there had been no reported cases of passenger-on-passenger harassment, though there were occasional instances of cabin crew being harassed. The airlines’ comments fit with broader studies that estimate three of every four sexual harassment incidents in the workplace in the U.S. go unreported. In Asia, there is less of a culture of public discourse on sexual harassment. ElsaMarie D’Silva, a former flight attendant at Jet Airways, now runs a website crowdsourcing cases of sexual harassment and abuse. She said cases are underreported in India because of the associated shame and a culture where the onus is on the victim to prove the allegations. Most airlines train their cabin crews to deal with a broad category of “unruly passenger incidents” — ranging from physical abuse and obscene behavior to verbal threats and tampering with aircraft equipment. According to IATA, a third of almost 10,000 unruly passenger incidents reported last year involved intoxication. Just 2 percent were due to inappropriate sexual behavior.